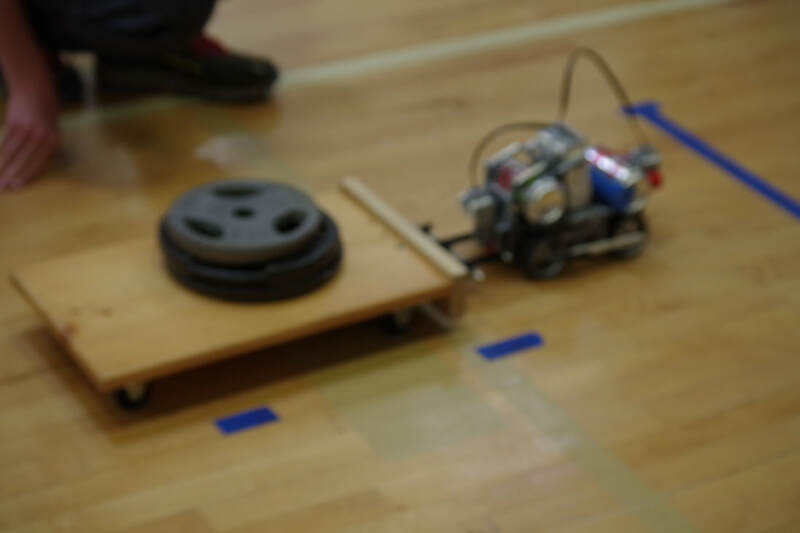 Events such as the Slope Climber have students building robots that can navigate up steep slopes! Would you believe the world record is 82.5 degrees! 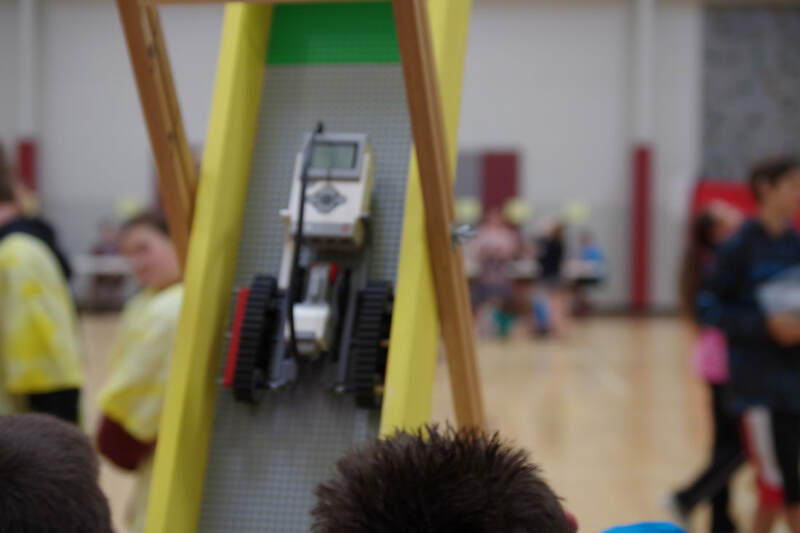 Some challenges are done without robots, including the Strongest LEGO bridge competition. This bridge is holding 200 pounds of weight and it still didn't collapse! We also have the Speed Build Competition, which is great because you use our robots during the competition, freeing up yours for other events. Download the 2019 Robot Track Meet Associations' Official Description and Rule Book now and get your team started! We aren't announcing new changes for 2019! Yeah, a year without new rules!